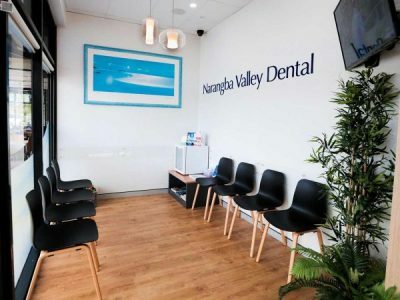 Look around any of Australia’s country towns these days, and you’ll notice group dental practices seem to be cropping up persistently. The face of the dental industry has undergone a significant shift in recent years, and private practices seem to be the predominant service provider no longer. The emergence of group dental clinics run by insurance providers and chain companies have posed a few new challenges for private dentists. However, group practices face challenges of their own too, and both types of clinics experience difficulties that are more similar than first perceived. Since the appearance of group practices, there has often been an ‘us’ and ‘them’ mentality between the two. But recent trends tend to imply that group and private practices may actually need each other. We take a look at some of the challenges faced by both types of practices, and what this means going forward. One of the main challenges private practices in dentistry experience, is the ability to keep up with the reduced rates that group clinics can offer. 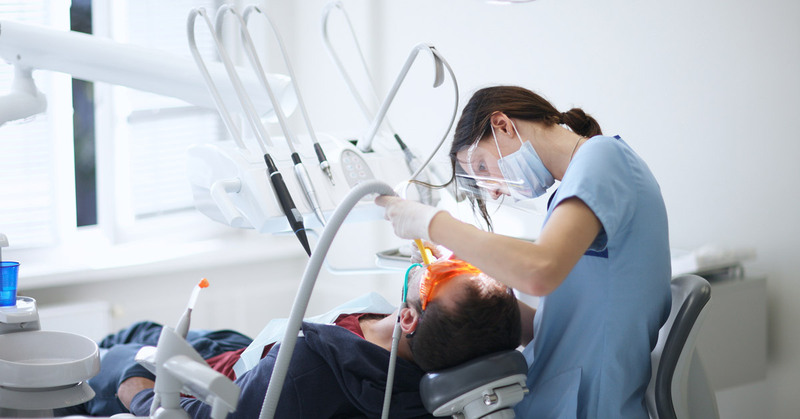 Privately owned dental practices often do not have the financial backing group practices have, and therefore need to charge their patients a higher rate to pay their bills and their staff. Another predominant difficulty that private practices deal with on a daily basis is marketing. Group practices often have shopfronts in various locations that tend to market themselves. When a national dentist clinic sets up shop in a small town, residents are usually aware already of their name and reputation. Privately owned dental practices, on the other hand, have to build a reputation from scratch, which can take several years. Private dental practices tend to rely on loyal, long-term patients to fill their appointment books. This can be a distinct advantage as it provides a steady, reliable income (when considering checkups). Retaining those customers can sometimes be tricky, however. And attracting new patients is challenging with financial limits on marketing. Private practices rely heavily on personal referrals and benefit from being closely involved with the local community. Purchasing and setting up an independent dental practice in this day and age has its difficulties. The upfront cost is high and many personal hours go into getting it off the ground. A private dentist does not have the luxury of clocking off at five and going home to relax until their next shift starts. But they do get to be their own boss, run their clinic the way they see fit, and use treatment methods that they believe work best. Working in, or managing, a group dental practices also has its fair share of challenges. One of the most predominant relates to reputation. If one dental clinic in a nationwide chain makes a mistake, it reflects upon the entire brand, and could even tarnish the name irrevocably. Group practices are very reliant on one another and must strive to offer consistently excellent services across the board. Group practices may also experience a higher turnover rate of staff than privately owned practices. While taking in recently graduated dentists and offering structured mentoring programs is certainly a good thing, it can also, unfortunately, impact a practice’s ability to retain regular patients. 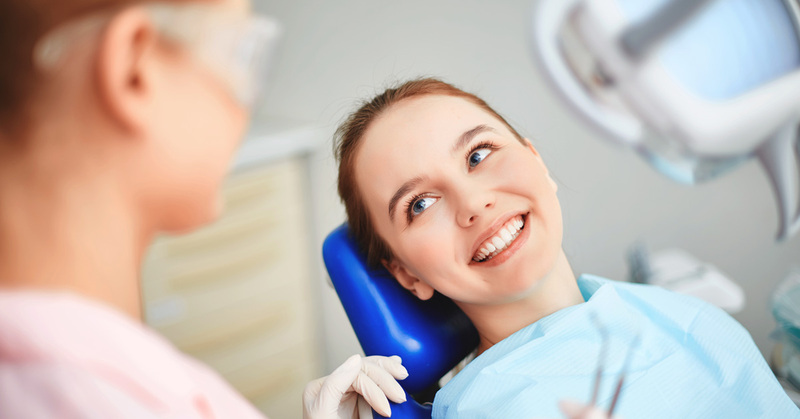 It’s no secret that patients crave consistency in their medical and dental visits and like to see the same faces upon returning to the clinic. It generates a sense of security and trust. Group practices experiencing a frequent turnover of staff may find it challenging to keep a hold of returning customers. There also may be a consistent fear within group practices of losing experienced dentists due to a lack of autonomy. 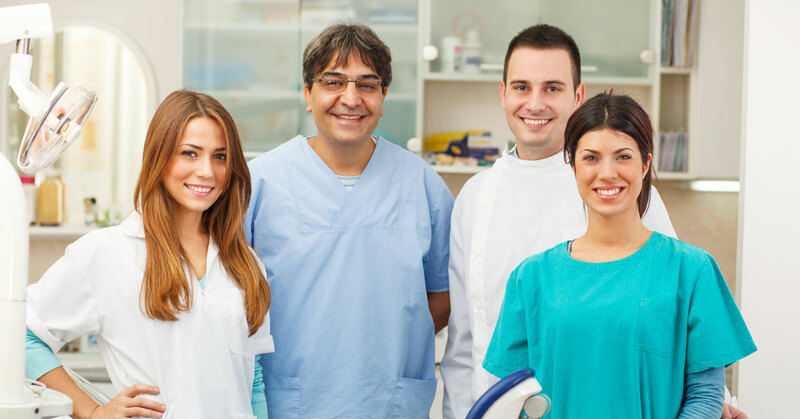 While there is definite room for growth in group practices, if dentists are unable to pursue their clinical interests (because they are not aligned with the brand’s methods of operation), they may seek work elsewhere. Both group and private practices face difficulties when it comes to marketing and maintaining a positive reputation, patient retention, enhancing the patient experience, keeping costs down and revenue up. These are daily challenges that all dental clinics experience. However, one situation which undoubtedly links the two different types of dental practices is that of buying and selling. Retirement will roll around eventually for all private dentists. When the time comes, they will realise that more often than not, the highest paying buyers for their practice may be nationally recognised dental conglomerates. Group practices will bid enthusiastically for highly regarded private practices with a strong recurring patient list. 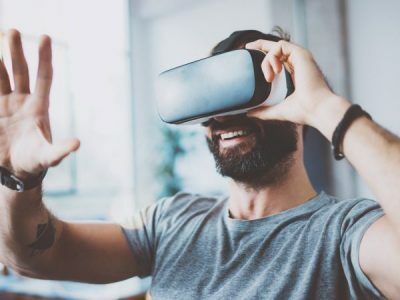 So it may be within each type of practice’s best interests, in the long run, to remain attractive to one another even though they are currently market competitors. Dentifit specialises in dental and medical shop fit-outs. We provide custom designs and experienced builders to assist you in creating the ideal dental or medical practice. 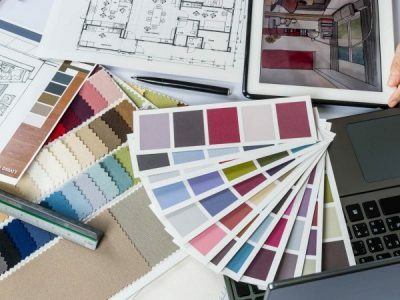 Contact us today to discuss your vision.